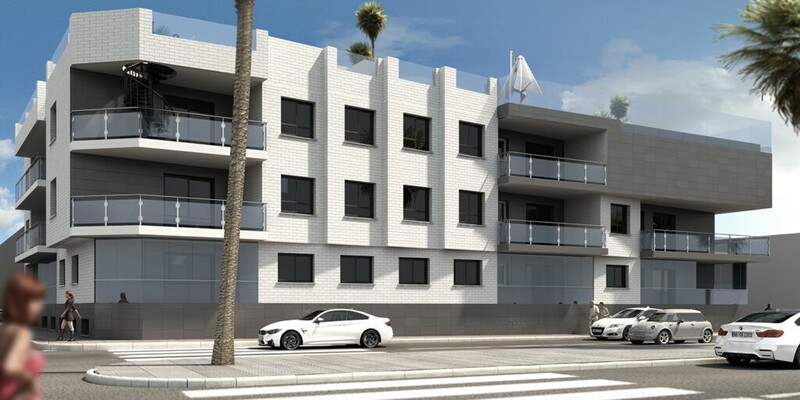 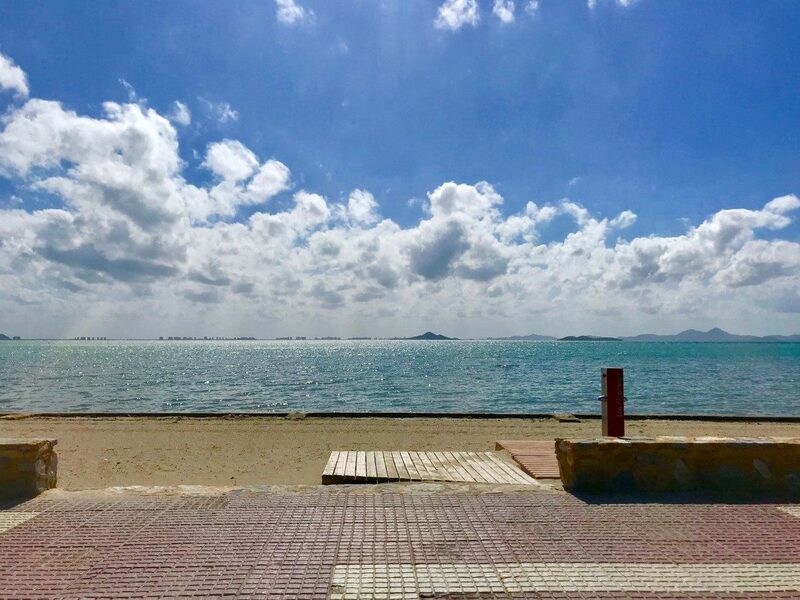 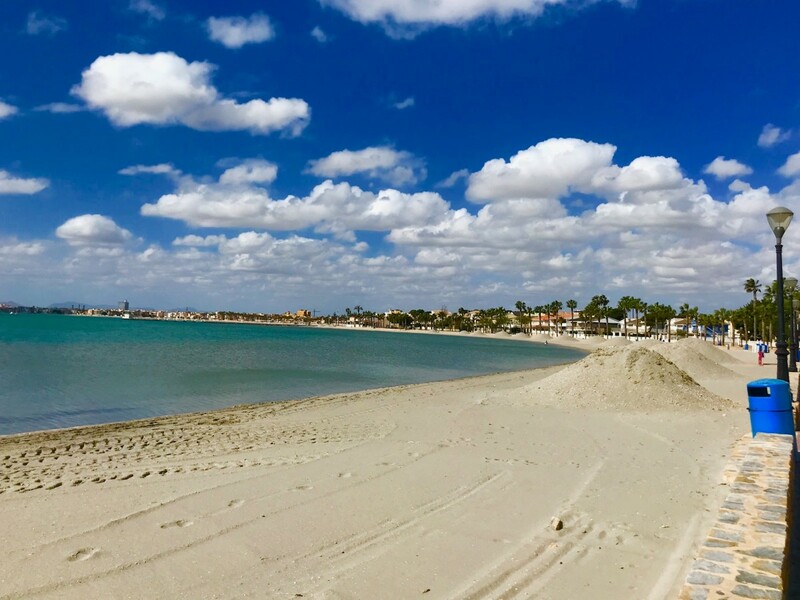 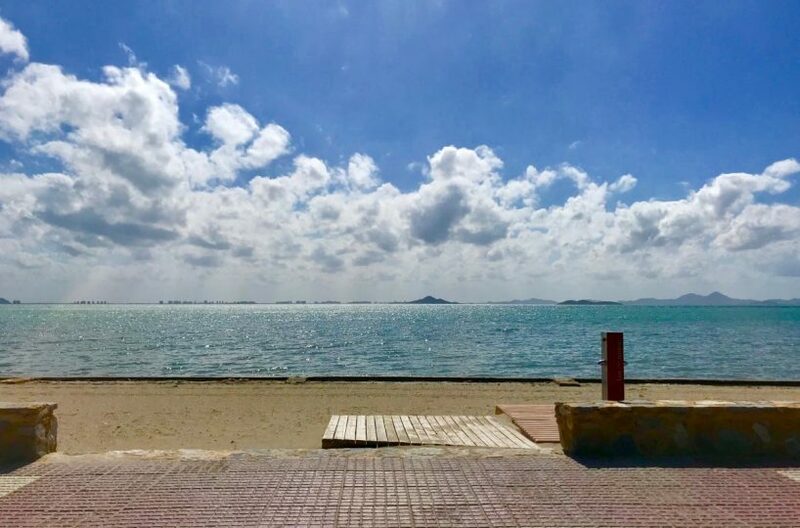 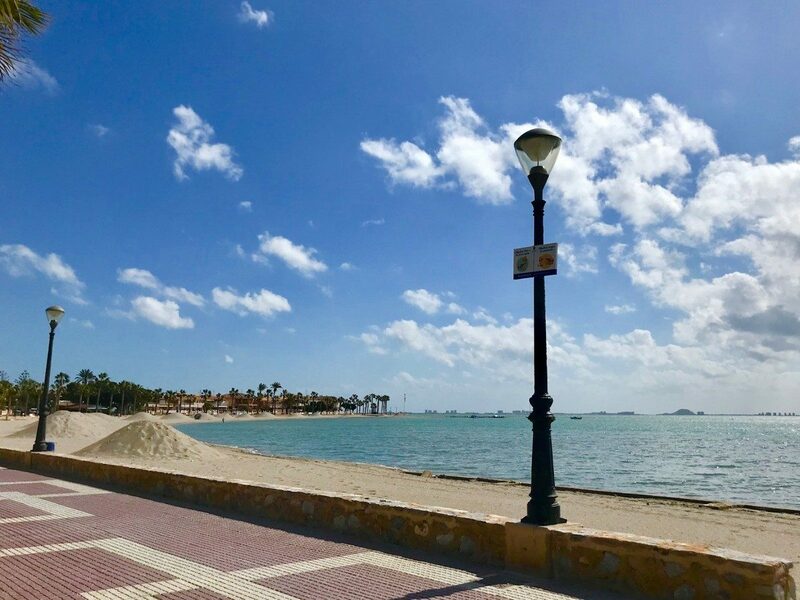 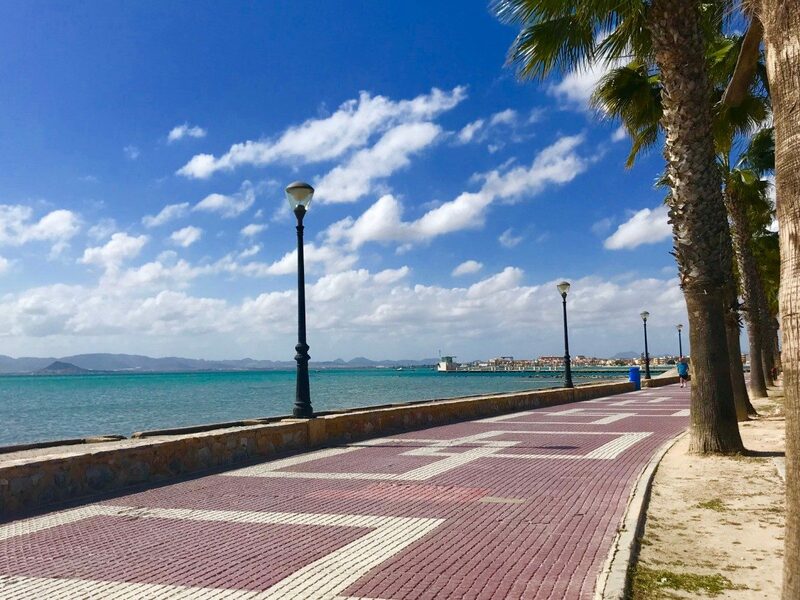 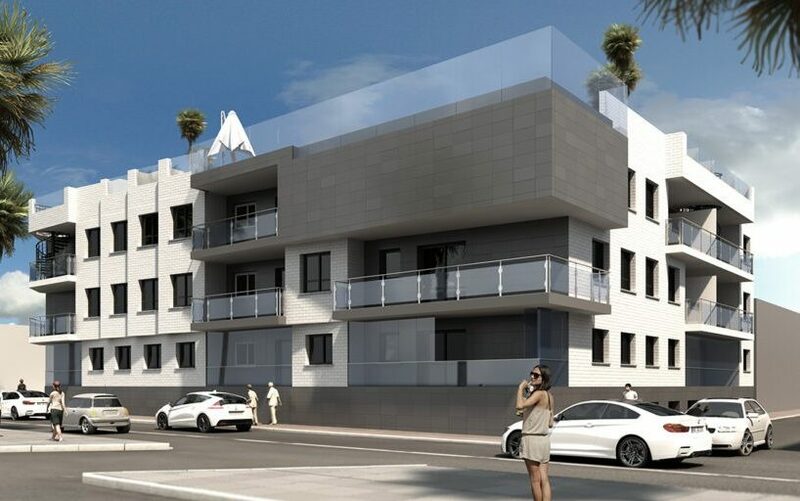 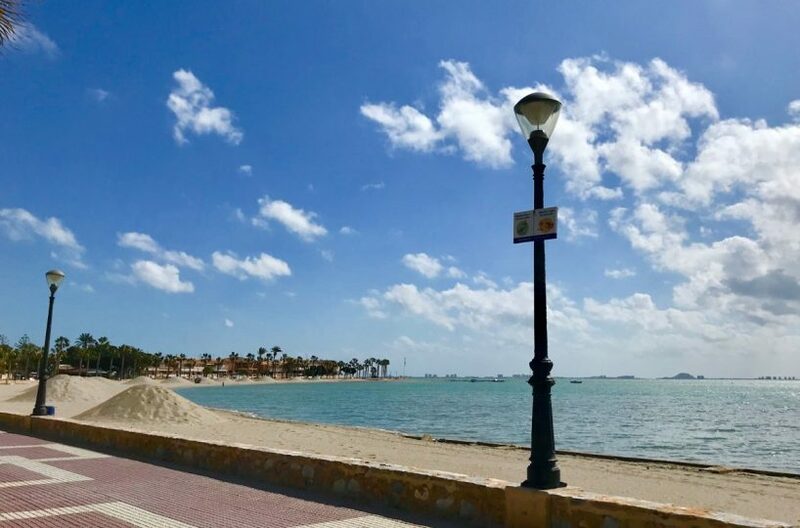 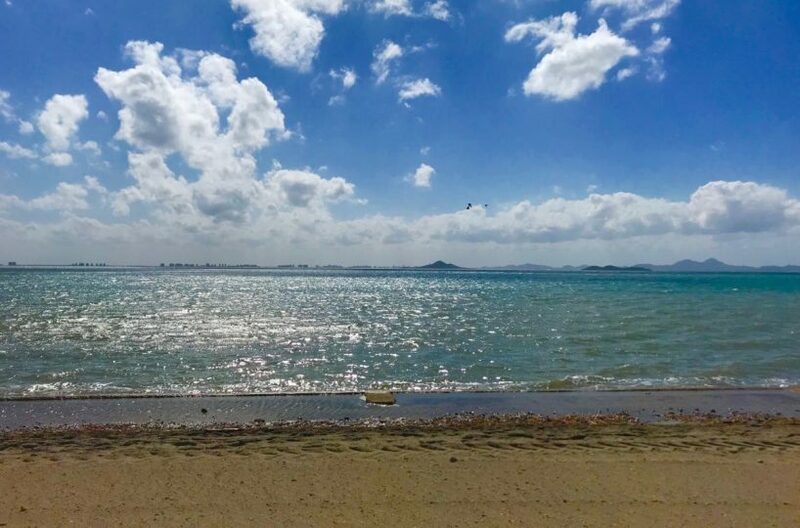 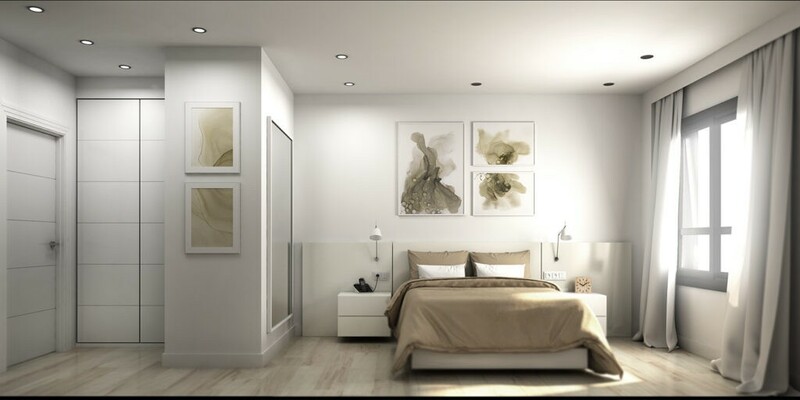 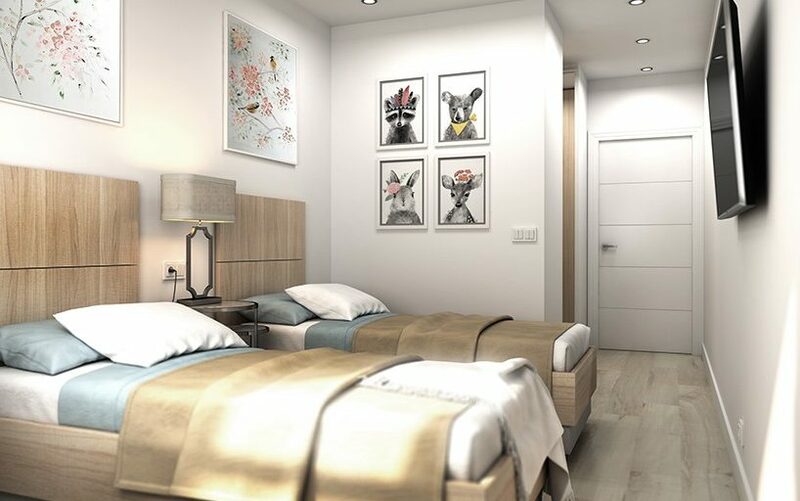 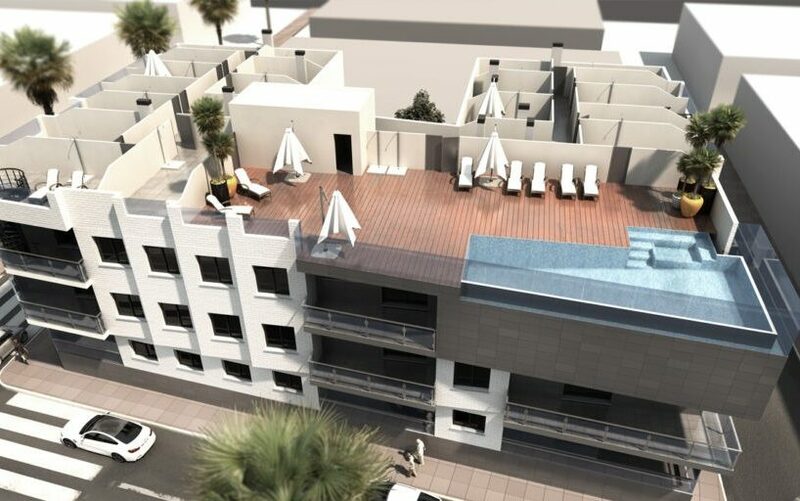 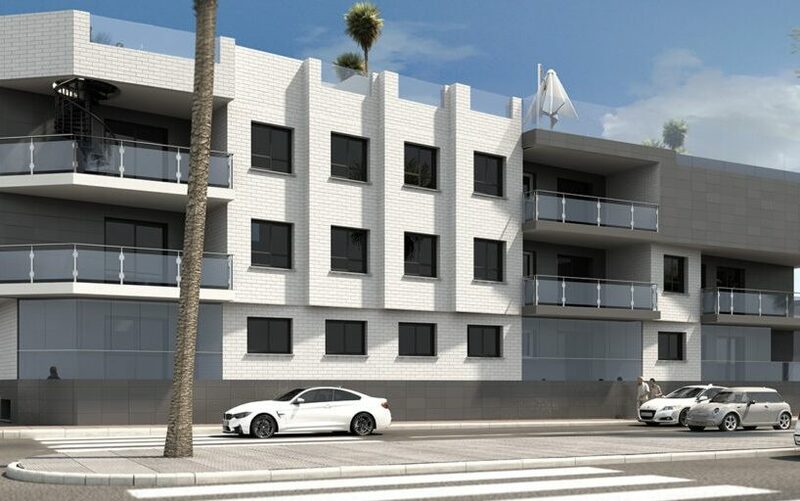 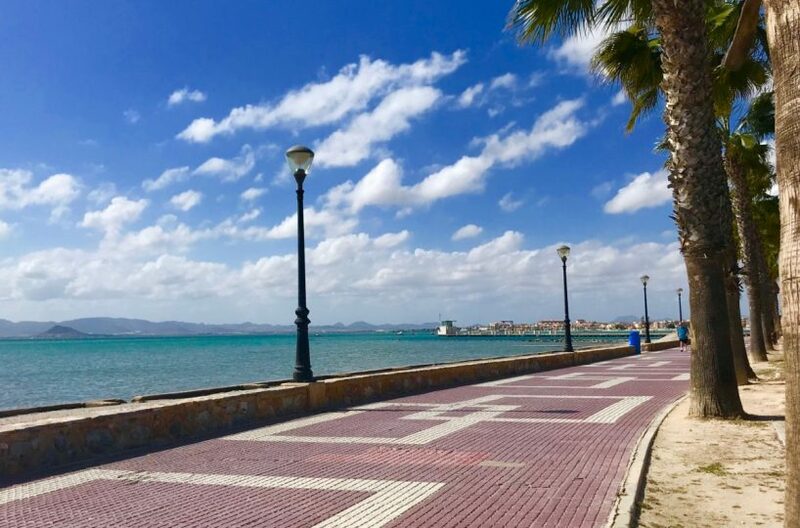 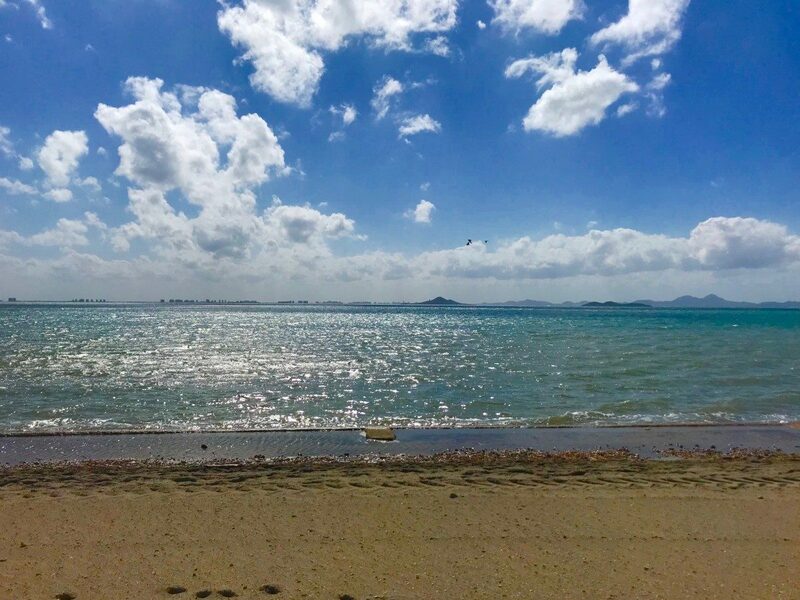 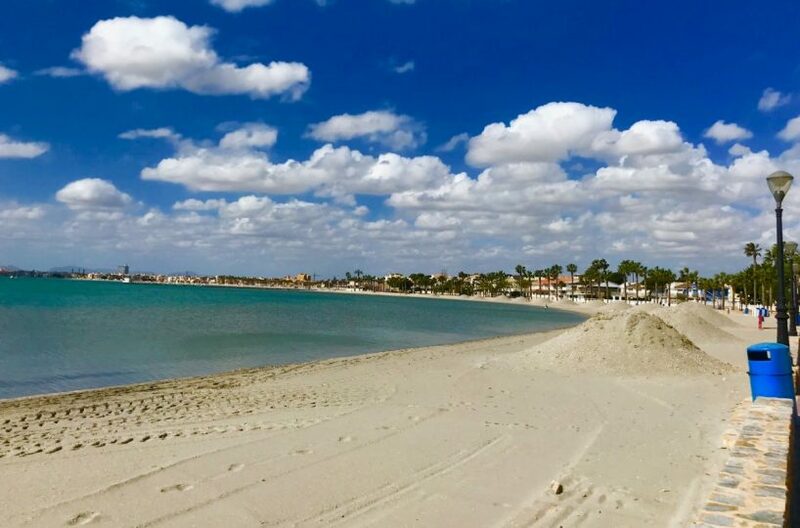 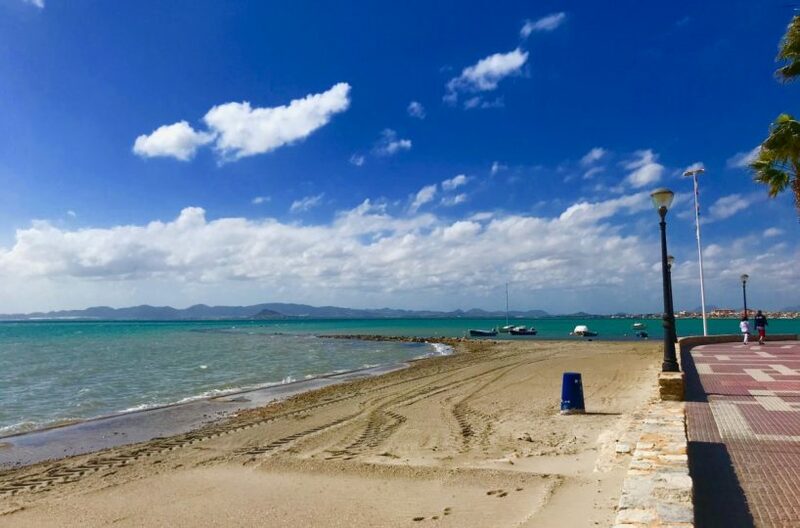 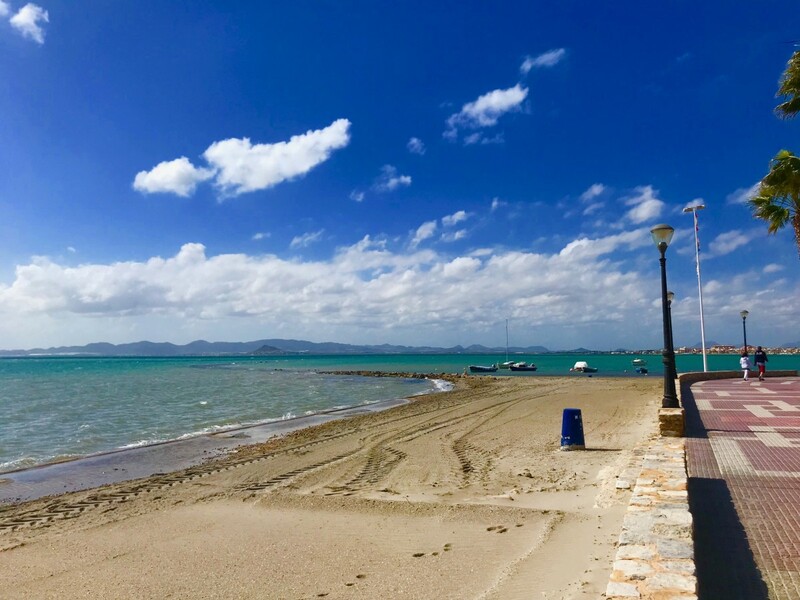 This small 3 storey development of just 19 apartments is just a 5-minute walk to the beautiful beaches of the Mar Menor and to the centre of the small bustling town of Los Alcazares. 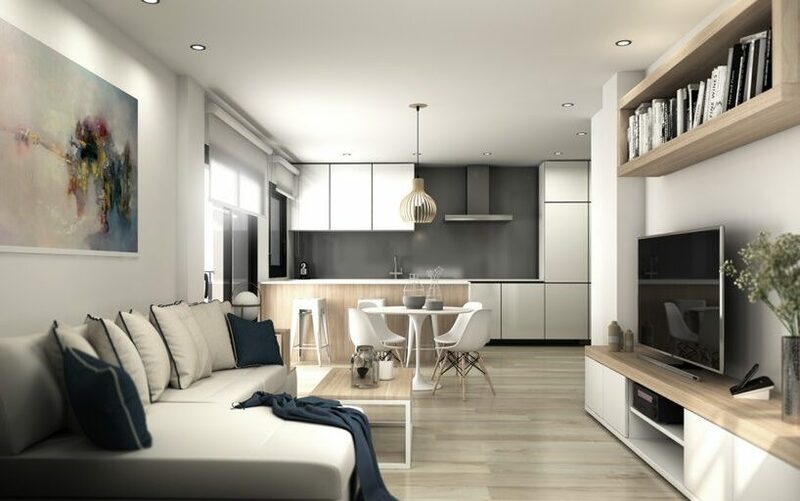 Of contemporary design, the properties offer ground, first or second floor with either two or three bedrooms and two bathrooms. 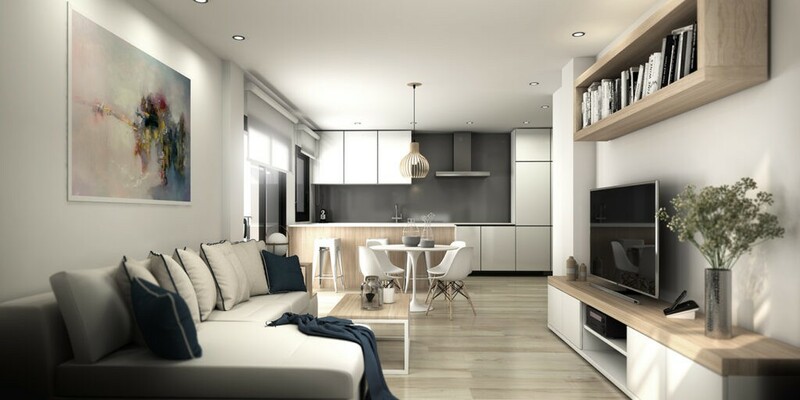 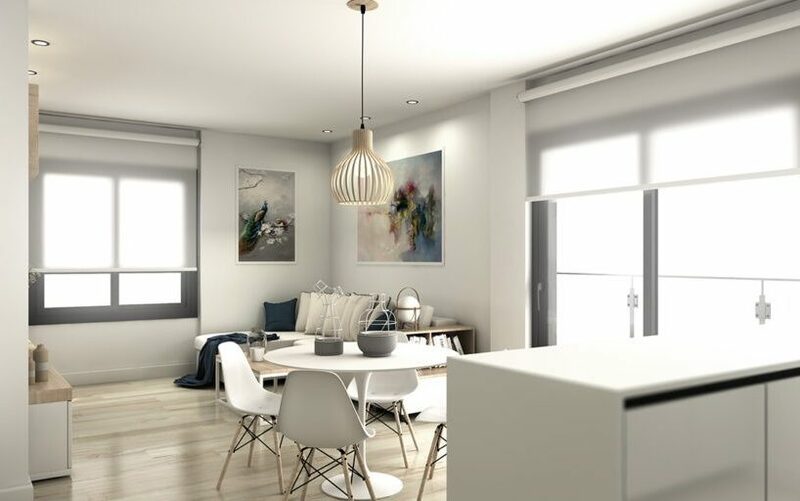 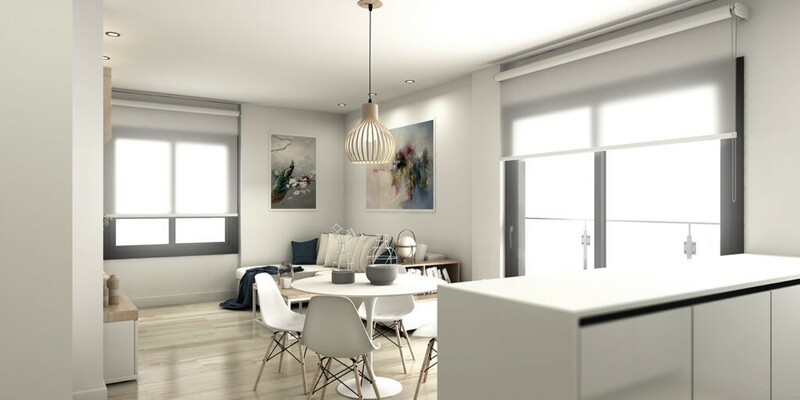 All properties have modern open-plan living areas, private terraces and uniquely offer their very own private roof solarium and parking space within the building via remote access. 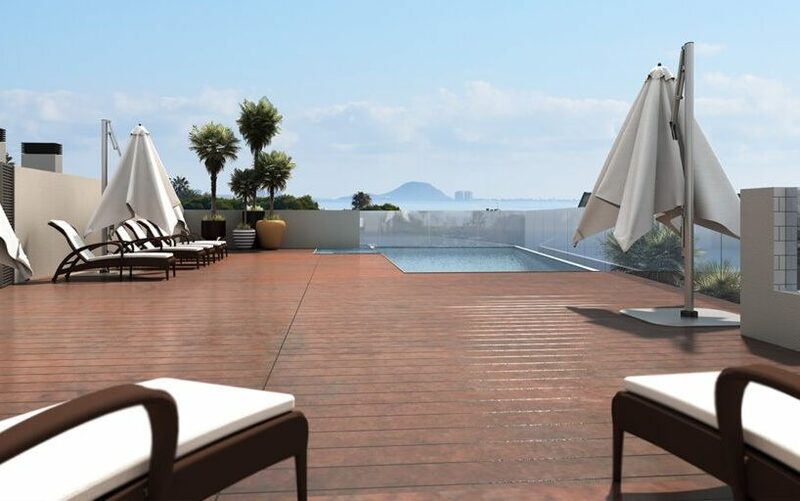 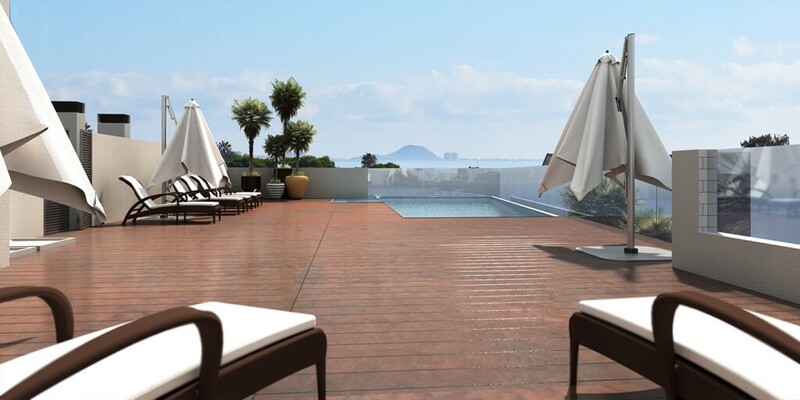 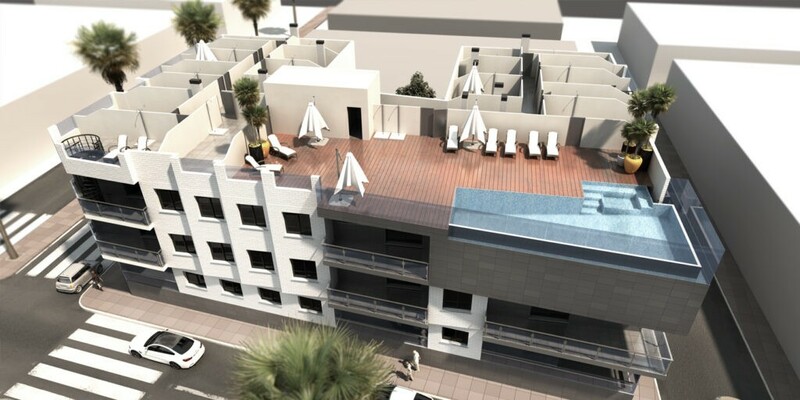 The building has a large roof top terrace with communal pool and relaxation zone. 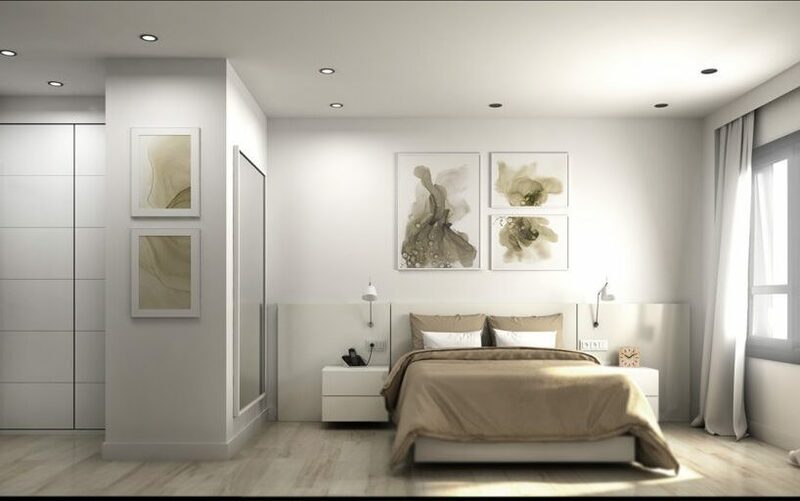 All are constructed with quality in mind hence each home is finished to a high standard with luxury finishes and fixtures throughout. 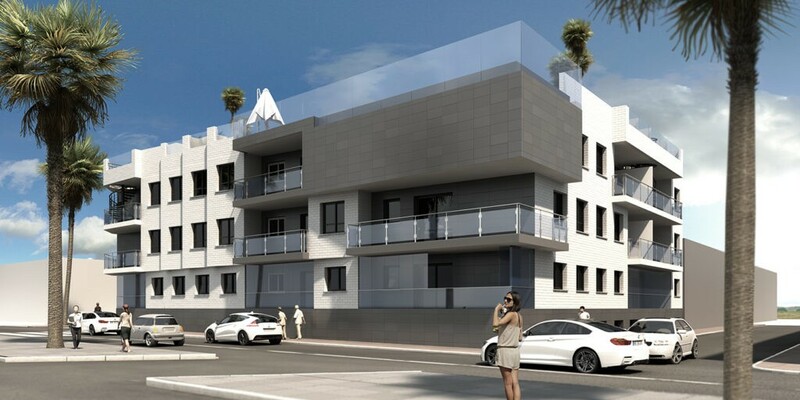 Payment Plan – €6,000 Deposit, 20% within 2 months of contract, 20% within 3 months of contract, 10% within 6 months of contract with rest on completion. 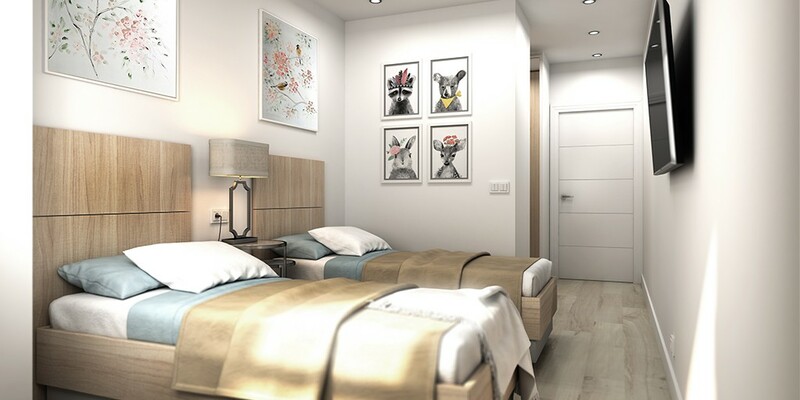 Flexible payment plan can be arranged to suit the client.